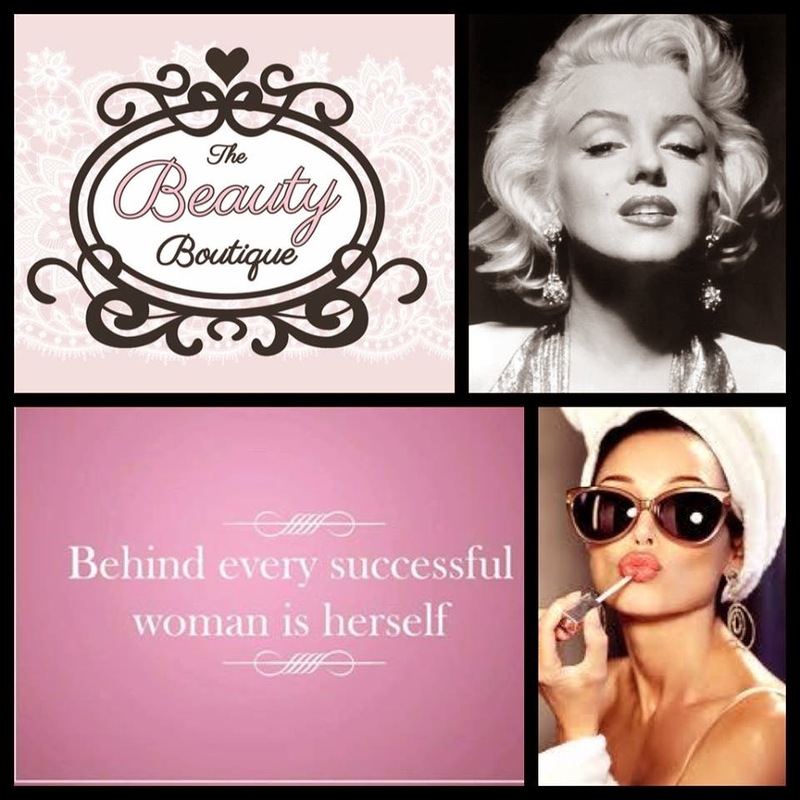 The Beauty Boutique Beauty Salon - Get To Know Me! On the 3rd of June 2014 Anne-Marie Samuels opened the doors of her very first beauty salon, 'The Beauty Boutique' and has been ran off her feet ever since. Anne-Marie is not only a beauty therapist but also a lash technician. Anne-Marie studied beauty therapy in Mayoralty College Galway and then went on to train as a lash technician in Chic Salon Supplies. Throughout Anne-Marie's career she has stayed up to date with all the current trends and worked hard to be as qualified as she can be. Anne-Marie first went into business in 2012 owning and operating Mink Lashes Castlebar and due to the success of the business and popular demand of her lashes she has now gone out on her own with both her beauty salon and lash parlor. 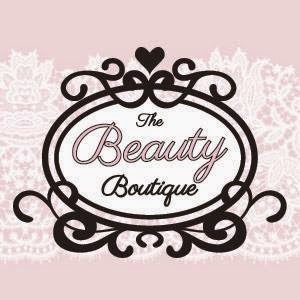 The Beauty Boutique is situated in Castlebar, in Mayo Leisure Point, Moneen, above Castle Leisure Gym. It is the perfect place for a girly treat or a long and relaxing massage. It is a very girly environment with its shabby chic and vintage decor. Its the perfect place to unwind away from the hustle and bustle of the town, with free parking right outside the door you have no excuse not to fully indulge. 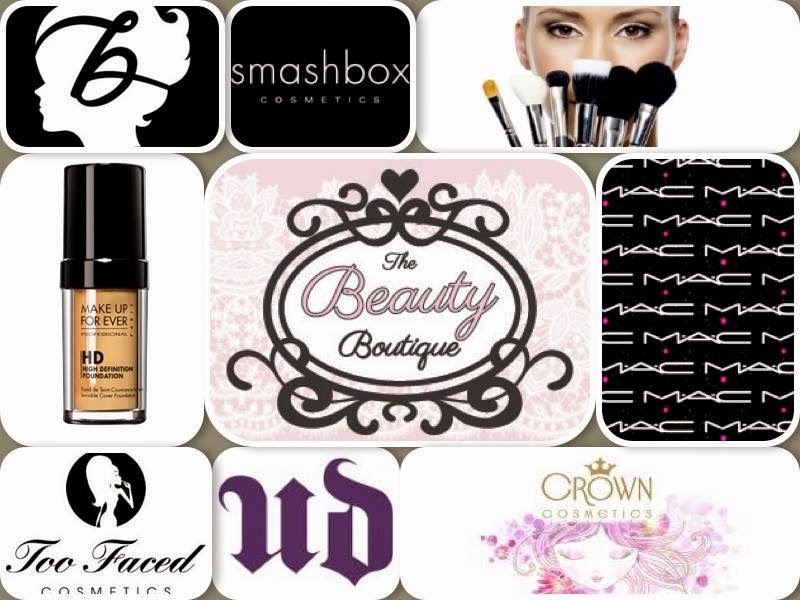 The Beauty Boutique carries a whole range of treatments, so there is something for everyone from facials to massages, from manicures to spray tans to mink lashes, you really are spoiled for choice. The Beauty Boutique prides itself in providing the newest and most recent products on the market for example the infamous Cocoa Brown spray tan and Makeup Forever as used by Kim Kardashian. If you're around the Castlebar area pop in to say hello the girls will be more than happy to pamper you!